Melbourne: Former captain Ricky Ponting on Sunday said Australia can defend the World Cup which begins later this year in England. “Absolutely,” Ponting was quoted as saying by the ICC on Sunday when asked if he thought Australia could defend their title. 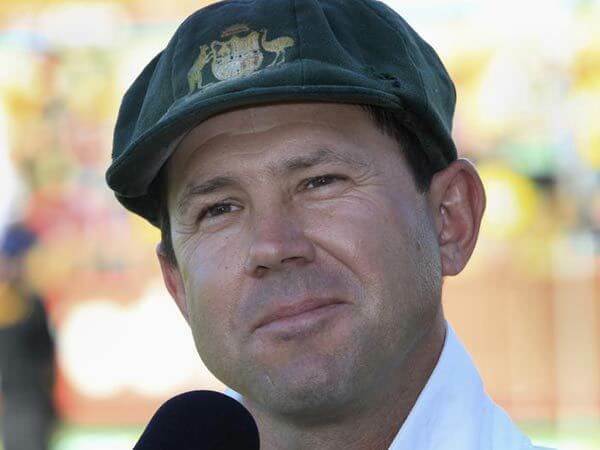 Ponting, who is also Australia’s assistant coach, said while India and England are the “standout” teams, Australia look as strong as any with the addition of Steve Smith and Davis Warner who are serving one-year bans at the moment. “India and England are probably the two standout teams right now, but if you add Warner and Smith back into that line-up, then I think that team looks as strong as any. The bans of Smith and Warner will run till March 28 but the two have been under an injury cloud, with Smith especially facing a spell on the sidelines after elbow surgery. Australia also have injury concerns about speedsters Josh Hazlewood and Mitchell Starc, but Ponting shrugged it off.